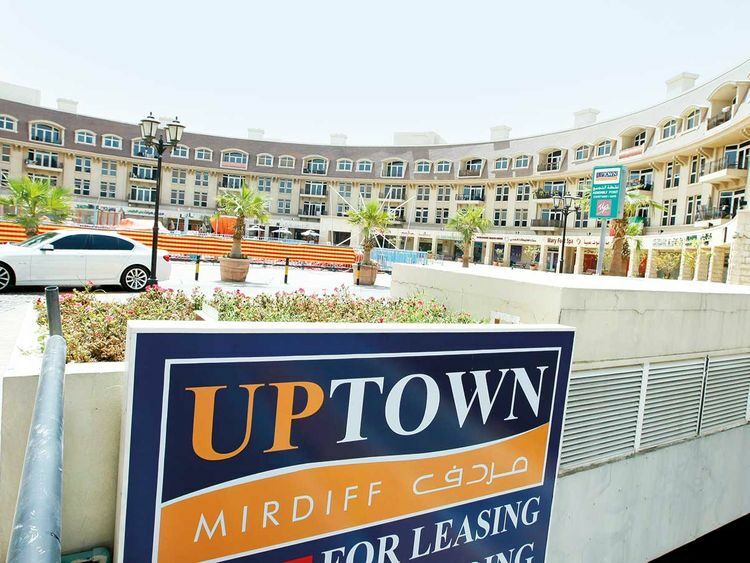 Dubai: Traders on the UAE’s stock markets turned their sights from banks to small property stocks, with Union Properties (UPP) extending its rally for a second day. The stock saw 144 million shares change hands, a volume seven times more than the 30-day average of 19 million shares. Wednesday’s volumes were UPP’s highest since December 2018 and exceeded the 132 million UPP shares that changed hands on Tuesday. UPP touched an intra-day high of Dh0.44 before ending the day at Dh0.42, an increase of 3.16 per cent on the previous session. The closing price was also the stock’s highest since January 8. Deyaar Properties also rose 2.45 per cent to end at Dh0.38 as the stock’s transaction volume jumped five-fold to 26 million shares, the highest level seen since January. This volume comes on the top of 33 million Deyaar shares that changed hands on Tuesday. Both UPP and Deyaar Properties had underperformed the overall market with a downside between 19-50 per cent over the past year. Currently, Bluestone Fund holds 10 per cent stake in UPP while Dubai Islamic Bank has 41 per cent stake in Deyaar Properties. “There is an exceptional accumulation in UPP and Deyaar. The buying is from traders who are buying smaller property stocks. We don’t know who is buying,” said an analyst who did not wished to be named. Shiv Prakash, senior analyst with First Abu Dhabi Bank Securities (FABS), expects UPP to surge more. “A break over Dh0.45 shall ignite further price appreciation towards Dh0.55/0.63 in the medium term,” Prakash said in a note. FABS had a buy rating of Dh0.38 on April 15. In other stocks on the Dubai Financial Market (DFM), Gulf Finance House surged once more to close 2.83 per cent higher at Dh1.09 while Emaar Properties advanced 0.81 per cent to end at Dh4.97. “Concerns regarding Emaar could be stemming out of the potential exclusion of both of its subsidiaries from MSCI or [maybe] a result of recent statements made by Emaar Hospitality chief executive officer with regards to Emaar slowing down on new hotel developments,” Kassabieh said. Dubai Islamic Bank closed 1 per cent higher at Dh5.12 on a day the DFM general index inched up 0.76 per cent to end at 2,813.22. The Abu Dhabi Securities Exchange (ADX) general index also ended in positive territory, having gained 0.45 per cent to close at 5,237.07. RAK Properties advanced 7.78 per cent higher to Dh0.49, with the stock’s traded volume at 13 million shares, higher than its 20-day average of 2 million shares. Across the region, Saudi Arabia’s Tadawul index rose 0.86 per cent to close at 9,218.09.